Fox has ordered an additional nine episodes of “The Resident” Season 2, bringing the total episode count for the season to 22. The second season of the Matt Czuchry-led medical drama premiered last month, debuting to 8.9 million multi-platform viewers and a 1.7 rating among adults 18-49 with seven days of delayed viewing. 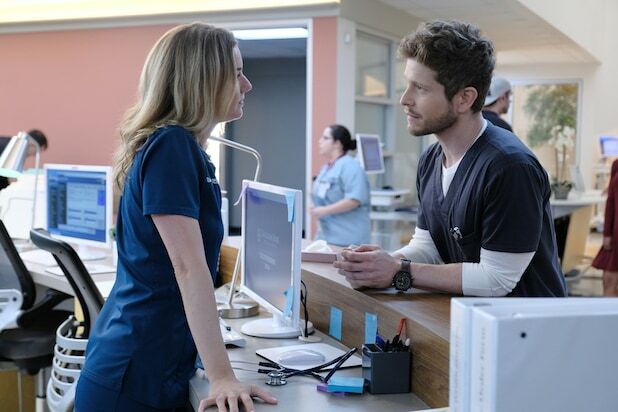 Czuchry stars alongside Bruce Greenwood, Manish Dayal and Emily VanCamp in the drama about a group of doctors at Chastain Memorial Hospital, as they face personal and professional challenges on a daily basis. 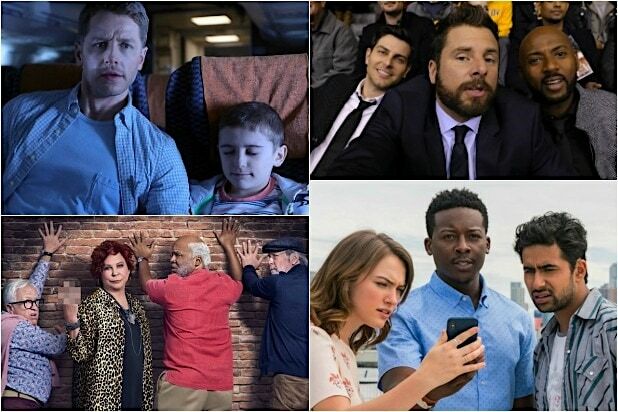 Executive producers on the series include Todd Harthan (“Rosewood”), Amy Holden Jones (“Mystic Pizza,” “Indecent Proposal”), Rob Corn (“Grey’s Anatomy”), Antoine Fuqua (“Southpaw,” “Training Day”), David Boorstein (“Level 26: Dark Revelations”), Oly Obst (“The Mick”) and Phillip Noyce (“Patriot Games,” “The Bone Collector”), who also directed the pilot.